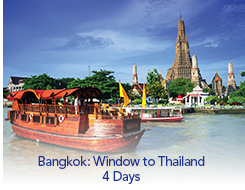 The political, economic, cultural, culinary and spiritual capital of Thailand, Bangkok is a 24-our world-class adventureland. 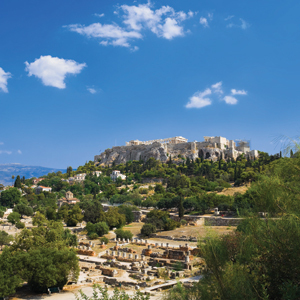 Centuries of tradition meet cosmopolitan sophistication with gracious charm in a city of over ten million inhabitants. From exotic temples to elaborate palaces to lavish shopping malls to the intriguing floating market, Bangkok offers everything that is unique and fascinating with Thai culture.